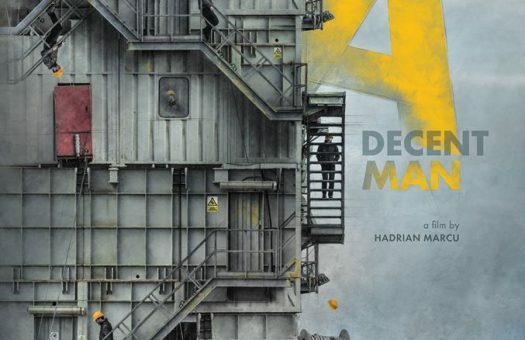 A Decent Man, Hadrian Marcu’s debut feature, had its world premiere on the 28th of September as part of the New Competition of the San Sebastian International Film Festival. The films cast includes Bogdan Dumitrache, Ada Galeș, Mădalina Constantin and Adrian Titieni. The script, written by Hadrian Marcu, is based on a Romanian novel by Petru Cimpoesu. After San Sebastian, the film will be screened within the Compétition 1ère œuvre de fiction at FIFF Namur on October 3rd. 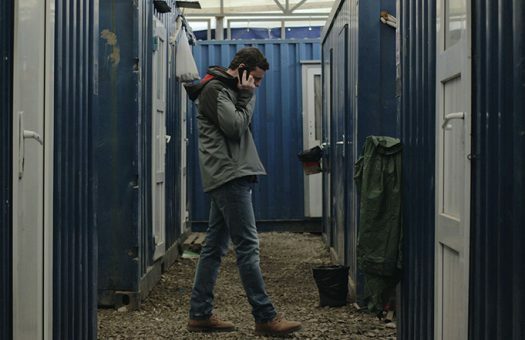 “The Film aims to make a portrayal, we are trying to talk to a certain extent about the limits of knowing one’s self, and what is not seen and what is not told should make us think of each and everyone’s limits of understanding regarding a certain event, at a certain time”, says director Hadrian Marcu. 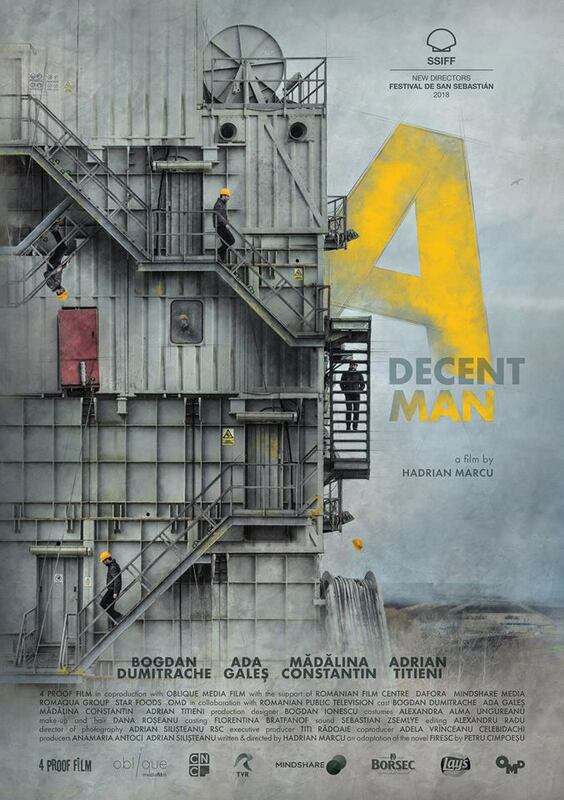 A Decent Man will have its Romanian premiere on the 23rd of November 2018 and will be distributed by Domestic Film.